Dwarf Lilly Lilly is a native Australian hedging & screening plant, with small leaves and a dwarf growing habit that is denser and more compact than standard Lilly Pillies. 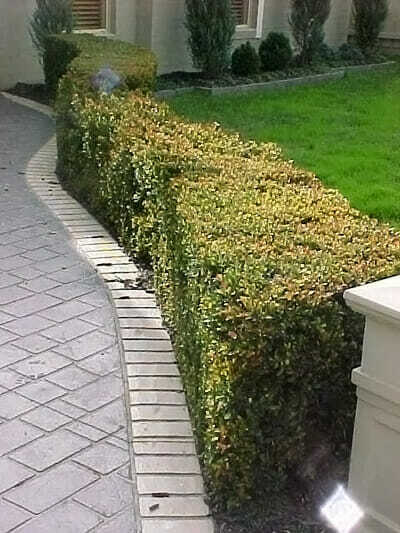 This means it won’t grow taller than 3 meters, making it perfect for a smaller hedge that you want to trim less. 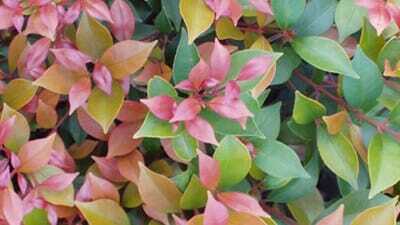 Hardy evergreen with glossy leaves, which are red when young and then turn a dark green. SKU: LPASM5N54. View our Return & Refund policy.